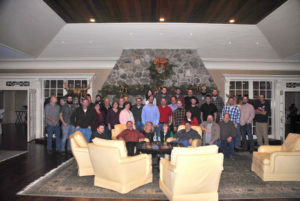 About PDQ Door - PDQ Door Company, Inc. Specializing in installation, service, and repair we offer a wide variety of beautiful, functional, and durable garage doors and security products for your home, cottage or commercial, or industrial building. 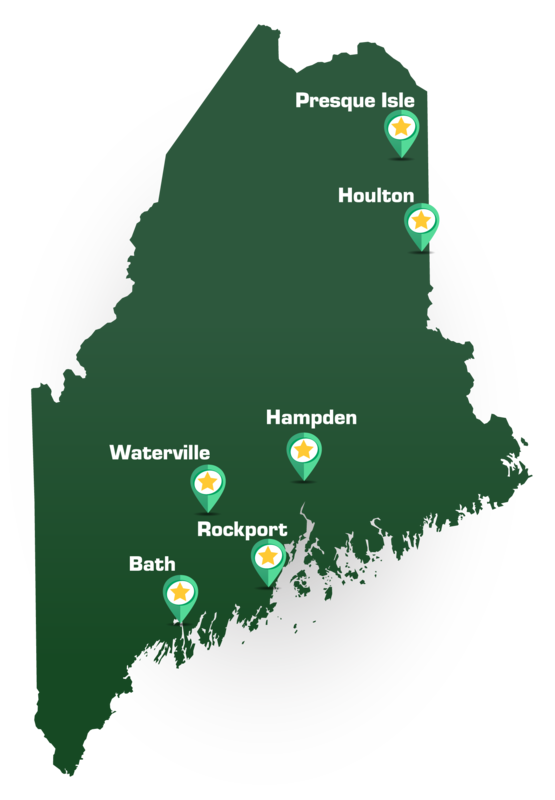 PDQ has six locations statewide, with showrooms in Hampden, Waterville, Rockport, West Bath, Houlton, and Presque Isle.